NYMPH FLIES Nymphs represent insects in their under water aquatic life stage. This stage comes before the adult stage where the insects emerge out of the water and fly away, normally to mate and lay eggs (dry fly). Technically the term 'Nymph' means the juvenile stage of a Mayfly but it is commonly used to refer to any insect in it's aquatic life stage. Nymphs are, perhaps one of the most deadliest ways of taking most species of freshwater fish. In a river or stream, they can be fished anywhere from just beneath the surface to imitate emerging or drowned flies to right to the bottom to imitate the unhatched larvae. 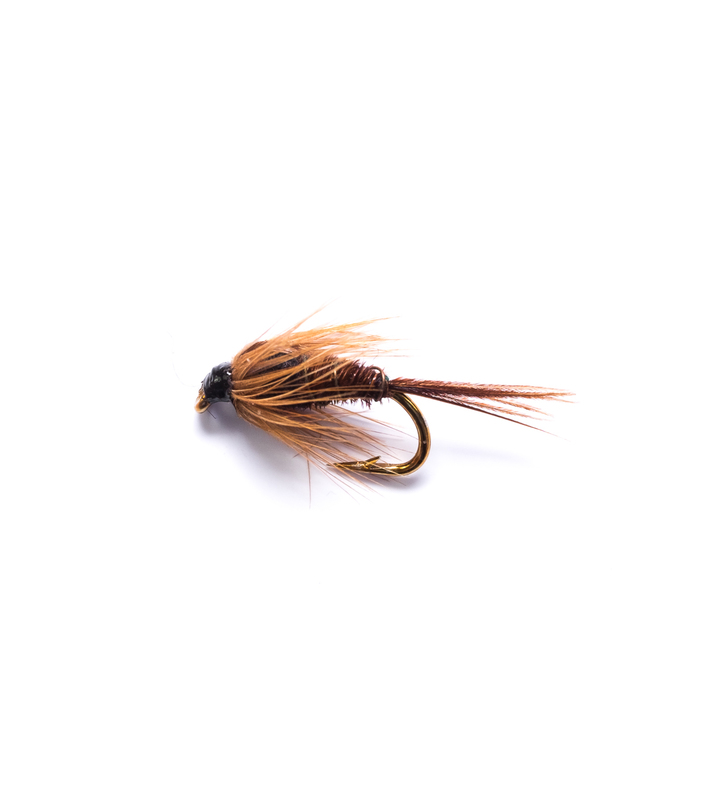 These flies weigh a little more than a dry fly, and weight is often added to them in order for them to achieve the proper depth. This additional weight makes them a little harder to cast but the good news is that there is almost no wind resistance. Generally fish nymph flies along the bottom, move them slowly and smoothly. Every now and then dart the fly forward as if it is attacking its prey or trying to escape from the advances of a predatory large fish. 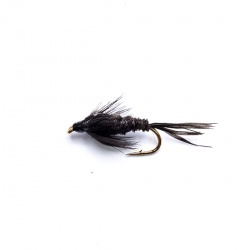 Such movements hopefully may induce a following trout to take your fly.